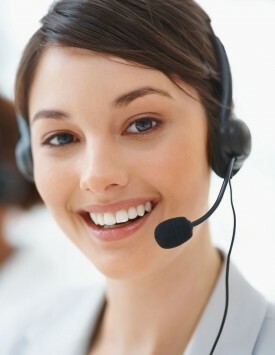 Give us your contact information, and our scheduling staff will contact you very soon. Please provide us your accurate contact information to help us contact you quickly. Copyright © 2019 childrensdentistinsanjose.com. All rights reserved.